After a really satisfying dinner at El Fresco, Guan Ren brought me to this new Mochi stall located directly opposite of Jaya Grocer. He claimed that the mochi sold at this little stall is much better than the one he bought in Taiwan! 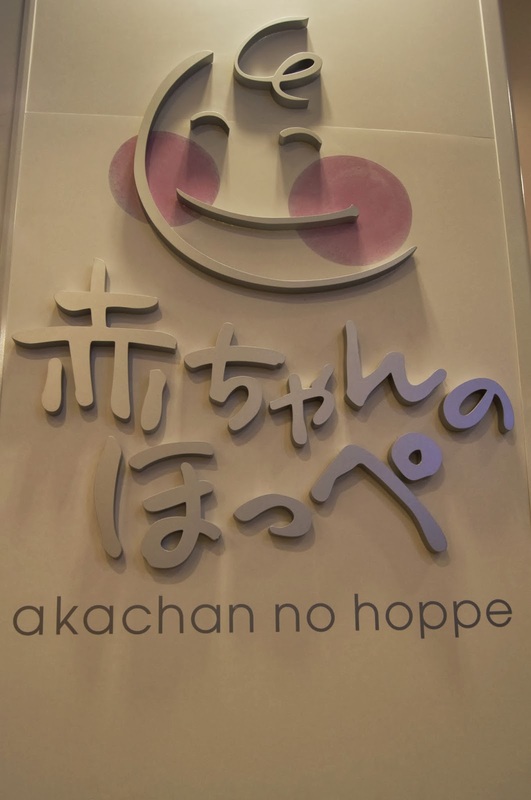 Akachan no Hoppe, specializing in modernized Mochi or Mo-Cheeks, hailed all the way from Itoigawa, Japan. 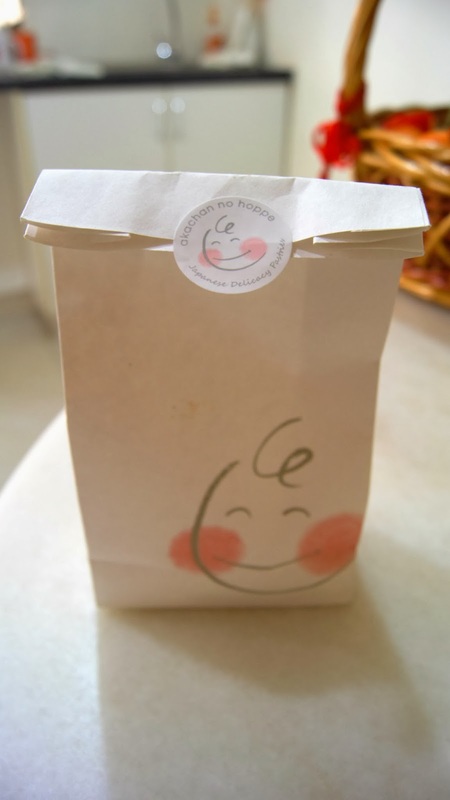 Akachan no Hoppe literal translation is "soft baby cheeks", which depicts the soft & tender texture of their mochi. 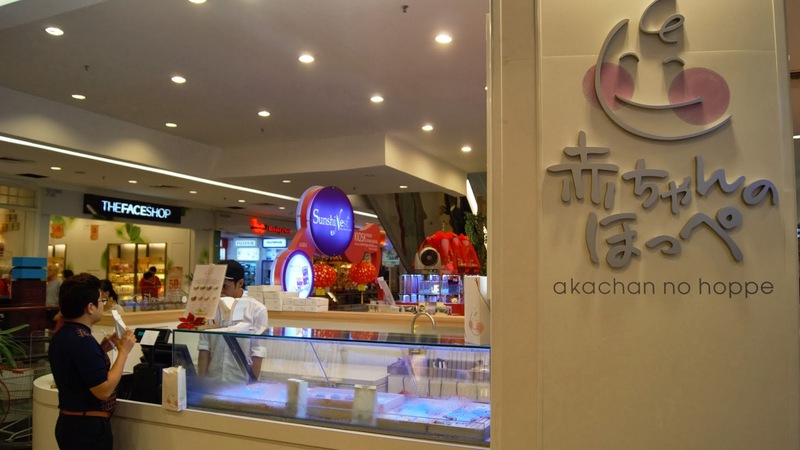 Eight different flavours of Mochi are available at the Empire branch, priced at RM4 each. I asked for Guan Ren's recommendation and choose the Double Chocolate flavour. I opted for take away as I was still full from dinner. 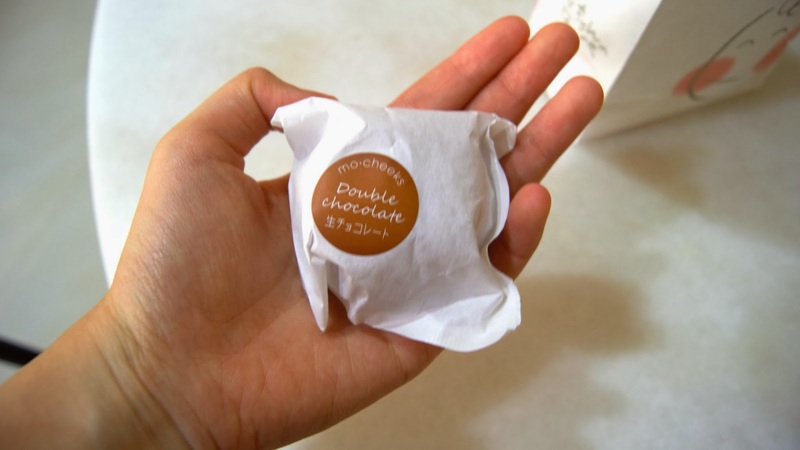 The filling consist of a creamy layer of white chocolate is sandwiched in between two layer of rich milk chocolate. 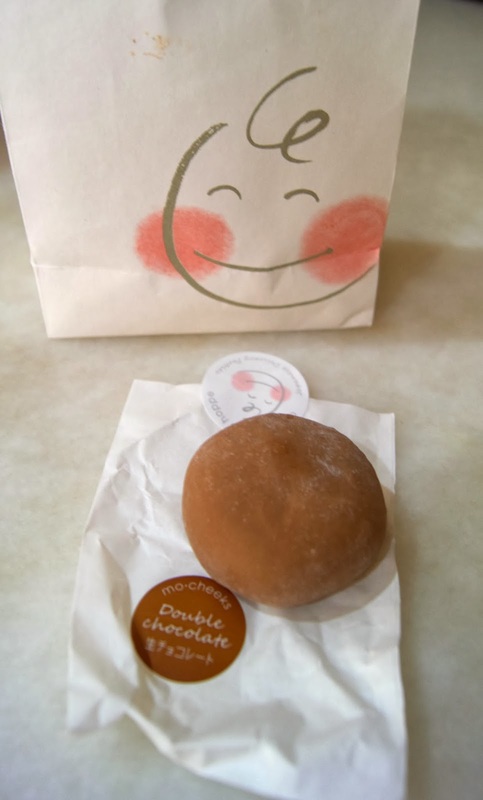 The chocolate fillings was encased in a soft, chewy layer of mochi skin. One bite, and I was totally hooked. The chocolate fillings wasn't overwhelmingly sweet nor cloying at all. 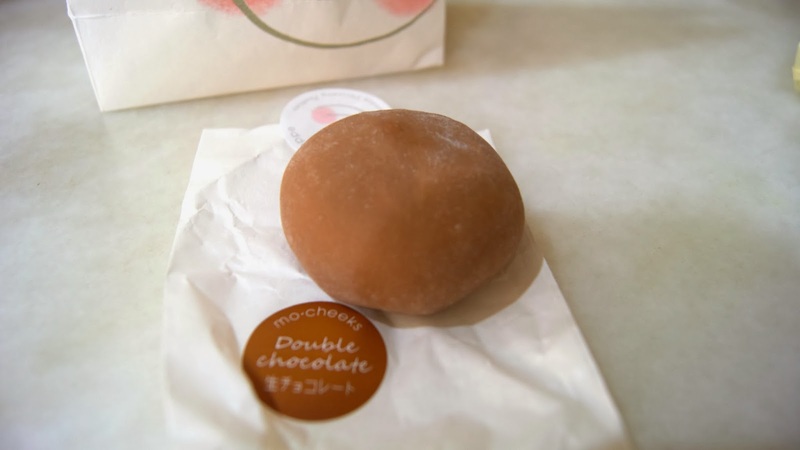 I devoured the mochi slowly, feeling slightly regretful over the fact that I've only bought one mochi home.